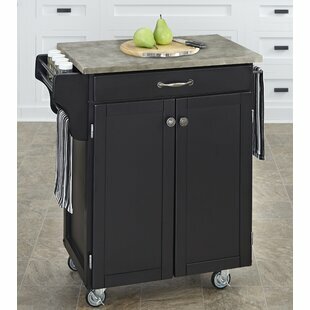 Home Styles Create-a-Cart has a solid wood base with an innovative light-weight aged finished concrete top. 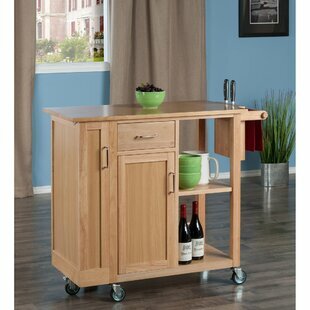 Its features include four cabinet doors that open to storage with three adjustable shelves inside, handy spice rack with towel bar, additional towel holder on other side, and heavy duty locking rubber casters for easy mobility and safety. 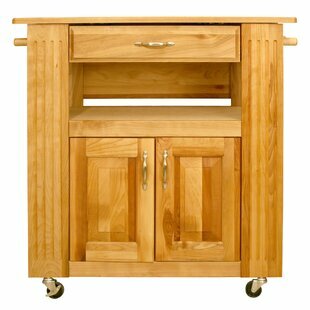 The hand finished top may exhibit variations in color and shading, which adds to the inimitable charm of the cart. 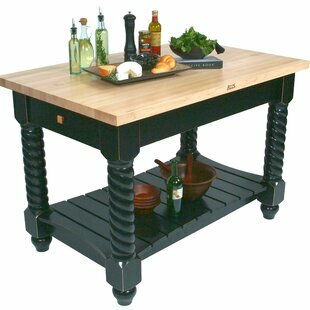 Use a stone type sealer for regular... 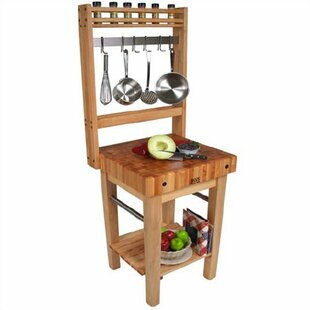 Number of Interior Shelves: 3 Assembly Required: Yes Overall: 35.5 H x 29.5 W x 18.75 D Counter Material: Other Overall Product Weight: 90lb.